Road resurfacing work is to take place in Newton Aycliffe in the coming weeks. Durham County Council is to carry out work in the town as part of its ongoing programme of road maintenance. 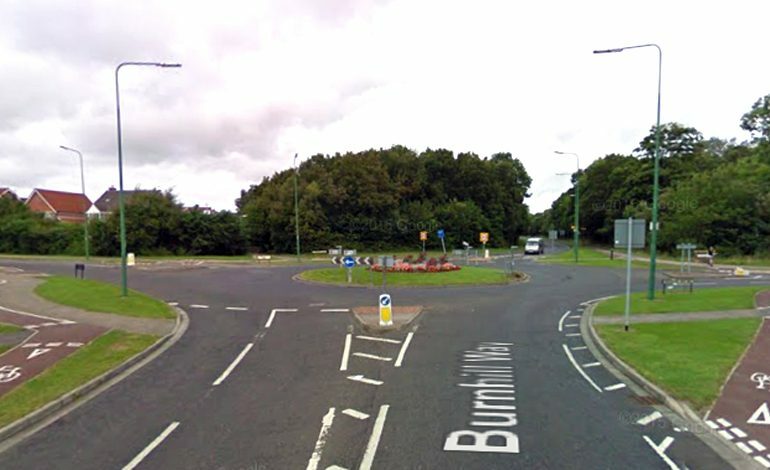 Work will take place around the roundabout linking Burnhill Way, Cobblers Hall Road and Woodham Way in Newton Aycliffe, starting on Monday July 17 and running for five days, between 7am and 7pm daily. Burnhill Way will be closed from its junction with Acle Burn, opposite Woodham Golf Club, to its junction with Woodham Way, while Cobblers Hall Road will be closed to its junction with Rope Moor Way and Woodham Way will be closed to its junction with Woodham Gate. A diversion will be in place via Woodham Way, Burnhill Way, Burn Lane and Middridge Road. Vehicular access will be maintained for residents living around the closure on Cobblers Hall Road and Burnhill Way. John Reed, the council’s head of technical services, said: “We are continuously working to maintain the condition of our county’s roads and these schemes are part of these efforts. “We appreciate motorists will experience some disruption but we have planned the works to ensure this is kept to a minimum, including overnight resurfacing at Leadgate.